Known in the industry for her work ethic and professionalism, Meisha Lee is a Choreographer that has an eye for the commercial industry. She has done two season specials for Nickelodeon, episodes for The Thundermans, Big Time Rush, Franklin and Bash and NBC's Progressive Skating and Gymnastic Spectacular. She has choreographed commercials for JC Penny Christmas Campaign, Arby's, Puss and Boots, and Jockey USA Campaign. Her live choreography credits include NBA Toronto Raptor's, Oakley industrial and most recently Westfield Grand Re-Opening Red Carpet Event. Meisha Lee had the pleasure and honor to be Assistant Director for Ringling Bros. and Barnum & Bailey "Circus Xtreme", working with over 100 performers from around the World. Meisha recently directed her first music video, The Filharmonics "Dance Wit Me". As an Assistant Choreographer she has worked on X-Factor, America's Best Dance Crew, The Sing-Off, Radio Disney Awards and So You Think You Can Dance. As a dancer Meisha Lee has worked on: My Crazy Ex- Girlfriend, Community, 2 Broke Girls, The Princess and the Frog, Camp Rock II, Kickn' it Old Skool, Capezio print, The Groovaloos, Rhapsody: the company, Ariana Grande, Demi Lovato, Ne-yo, Jason Mrraz, Queen Latifah, Capital Cities, and Miley Cyrus. 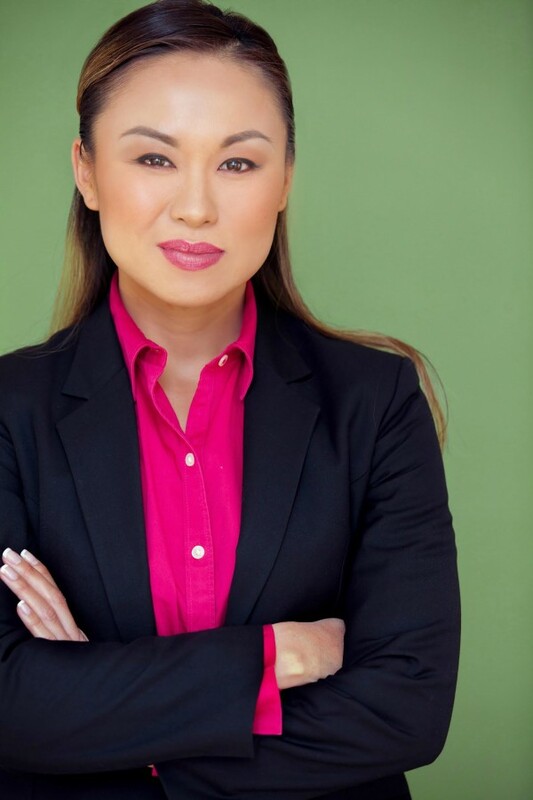 Meisha Lee is the Assistant Director to Debbie Reynolds Scholarship Program and is on faculty at AMDA in Los Angeles.